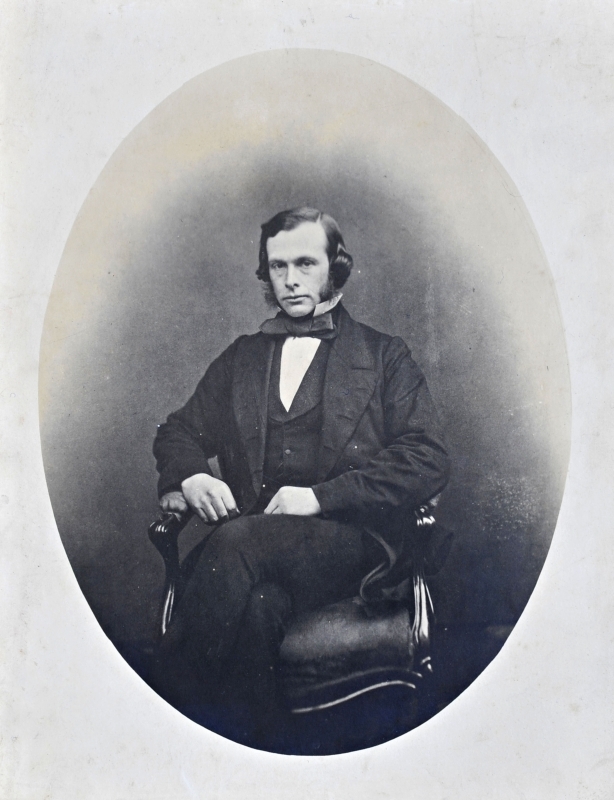 Joseph Lister as a young man. Given to Professor Archibald Young by Dr John Stewart, Halifax, Nova Scotia, who was one of Lister's residents in Edinburgh. 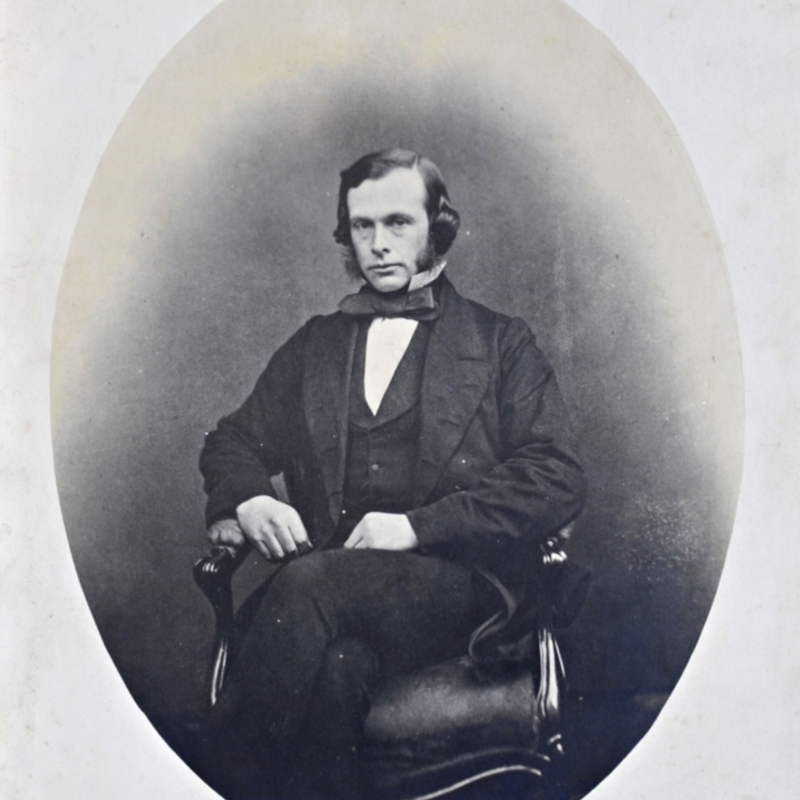 “Portrait of Joseph Lister,” Heritage, accessed April 23, 2019, https://heritage.rcpsg.ac.uk/items/show/226. Description: Joseph Lister as a young man. Given to Professor Archibald Young by Dr John Stewart, Halifax, Nova Scotia, who was one of Lister's residents in Edinburgh.